Shelob the Giant Spider from Flick Book Studio on Vimeo. 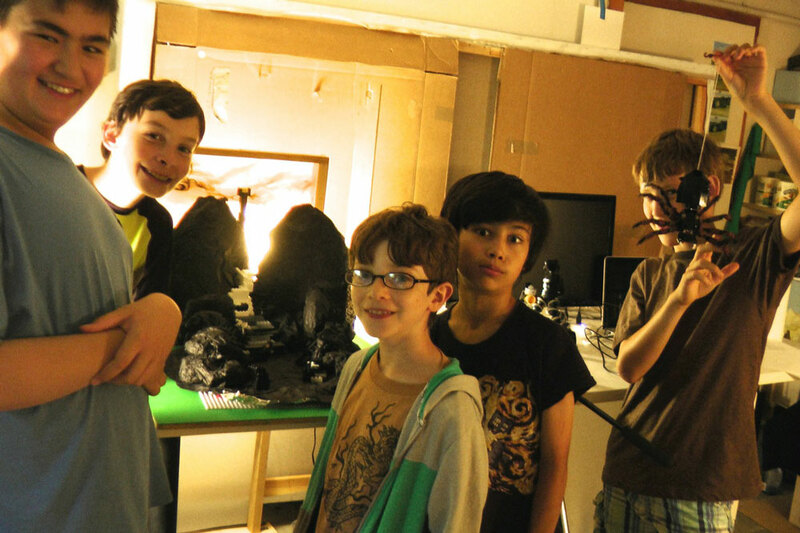 Our 2014 summer series of mini camps kicked off with the Lego LOTR project, Shelob Attacks! 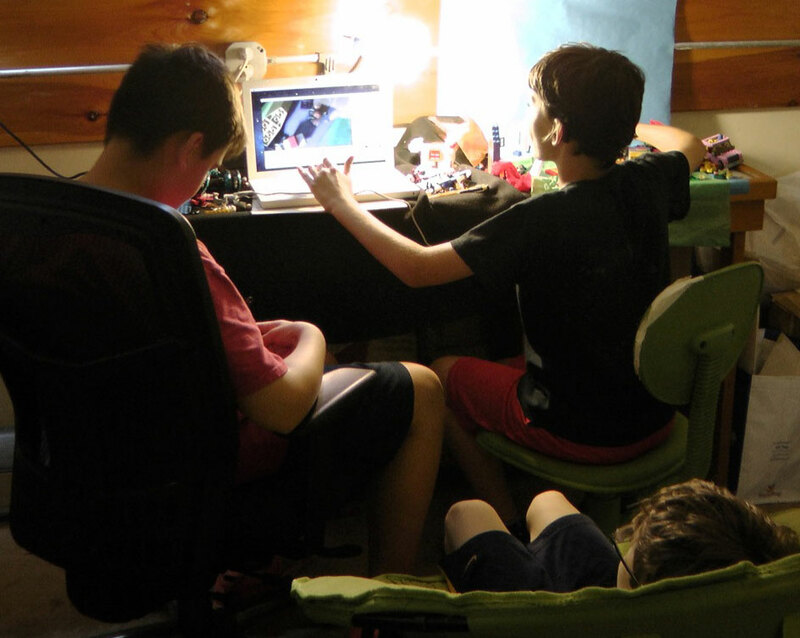 In four six-hour sessions, students (age 10–12) made a lego version of a scene from the Lord of the Rings where Frodo gets attacked by a giant spider, Shelob. We imported the original footage into the animation software which broke the scene into 15 frames. 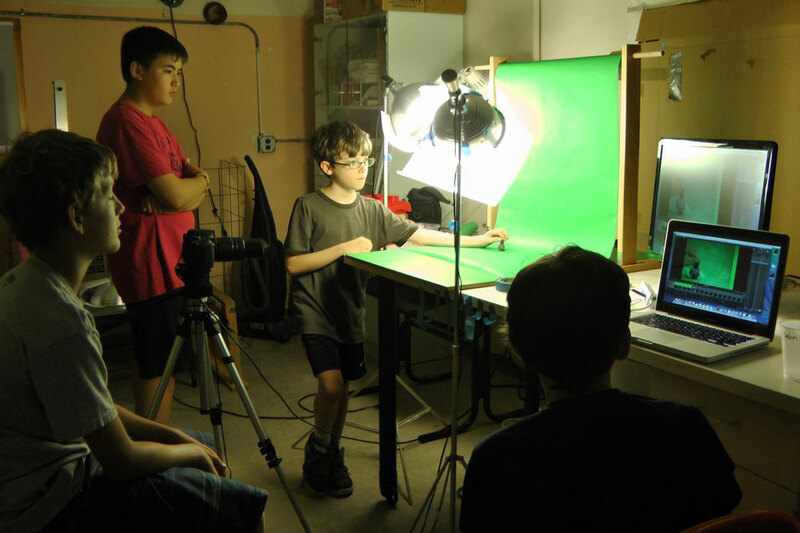 The students made the set with Lego, tissue paper, aluminum foil, and wool, although many clips were shot in front of a green screen. They then recreated the footage with Lego, frame by frame. It was not an easy task for kids their age, but they persevered! In order to let out their creative energy, they also made their original Lego animation on the side, which was the opposite of the slow, controlled main project—it was wild, fast, and furious! We used Dragonframe Stopmotion and Canon DSLR T4i to capture the footage, which was edited after the camp in Final Cut Pro.